Unique Beaded Jewelry is not only our dot com, it is also our business name. All sort of beads to choose from, seed beads, bugle beads, dangle beads and more! Instructions on how to bead Christmas Ornament Covers! We also offer many downloadable full color bead graphs for the more experienced beaders. Create an Account to Subscribe to Our Newsletter! The business name Unique Beaded Jewelry was established in 1995. Unique Beaded Jewelry is best known for its Beading Patterns and kits. Most patterns are written at a beginner level with step by step direction. Non beginner patterns will say "Some beading skills recommended!" Projects for the beginner and beads for the more discerning artist. There are several bead instruction pages on the site and some simple free patterns and bead graphs that you can print. Most Patterns you can download and print yourself. Or we are more than happy to print patterns and ship them to you. 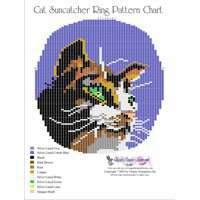 We offer many downloadable full color bead graphs for the more experienced beaders. 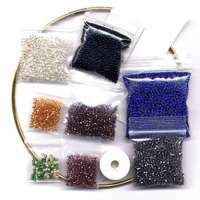 Most of the patterns and bead kits are designed for Czech and Japanese #11 seed beads. Many of the kits contain, what I call Dangle beads for added accent to different designs. You will find many unique patterns and all sorts of fun to make jewelry, I just love making jewelry. Beaded things are my passion!! What Are Patterns, Kits, and Bead Graphs! I always bead a piece before I make a pattern for that piece. Most Pages have a picture of the finished beadwork. 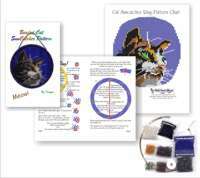 Patterns are full color step by step instruction booklets, with a Bead Graph and Color Code. Kits are all the rest of what you need to make the beaded item, except for scissors. 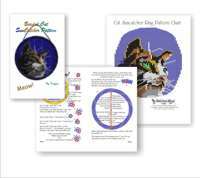 A pattern is a full color step by step instruction booklet, with a Bead Graph and Color Code. Each Pattern is colored for that Pattern, but can still be used for any of the other patterns of that type. Example: One fringe necklace pattern will work for all the other fringe necklace Bead Graphs. Kits are all the beads, components, needles and thread needed to make that piece of beadwork. There are no instructions with a kit. If you want instructions you want a pattern. If you want instructions you want a pattern. 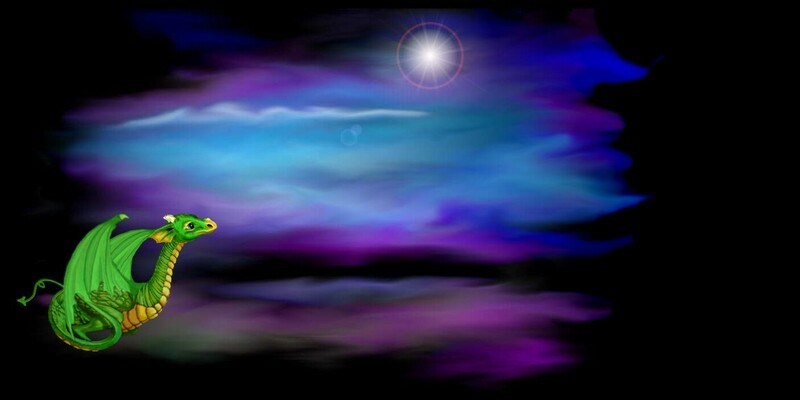 Bead Graphs are intended for use by those who have an existing pattern that the color charts will work with. Experienced beaders are invited to try these out!